Serving great-tasting beer is essential to the success of any bar. 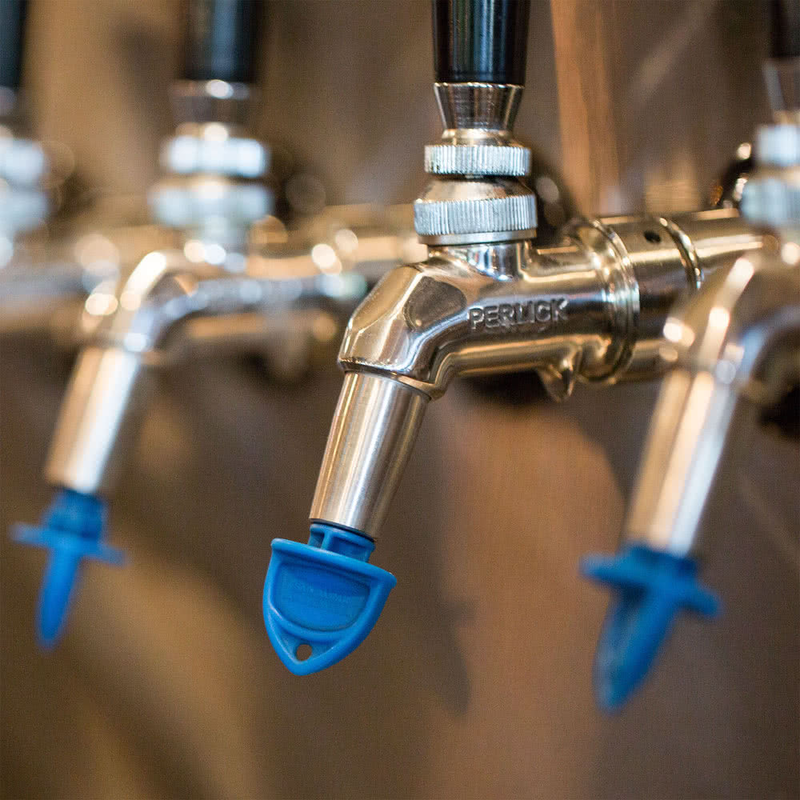 One extremely important factor in the taste of draft, is the cleanliness of your beer dispensing system. If not properly cleaned, yeast, mold and bacteria will build up inside your faucet. And when the beer faucet isn�t protected overnight, fruit flies will infest the taps and pollute your beer. 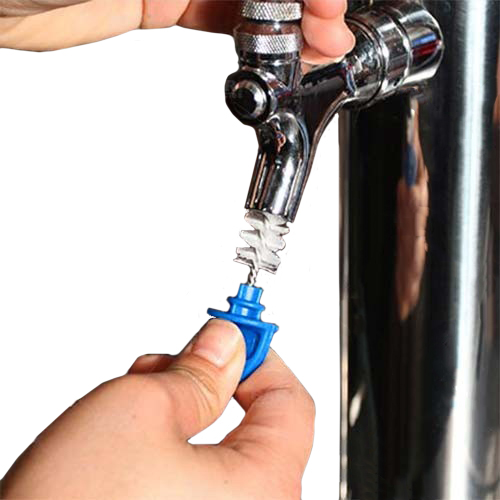 The BFHP (Beer Faucet Hygiene Plug) provides a simple and affordable solution to these problems. We also provide plastic Bug Blockers and rubber Bug Plugs, which are effective at keeping out flies and debris. However, the BFHP provides the added benefit of scrubbing the inside of your faucet at the same time. This design will fit all standard beer faucets, Perlick tapered beer faucets and Micromatic 304 beer faucets. 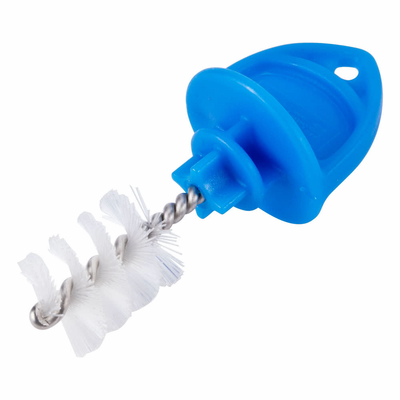 Reuse the BFHP night after night to seal, protect and sanitize your taps. �	The BFHP is great for keeping beer taps clean and sanitary overnight. 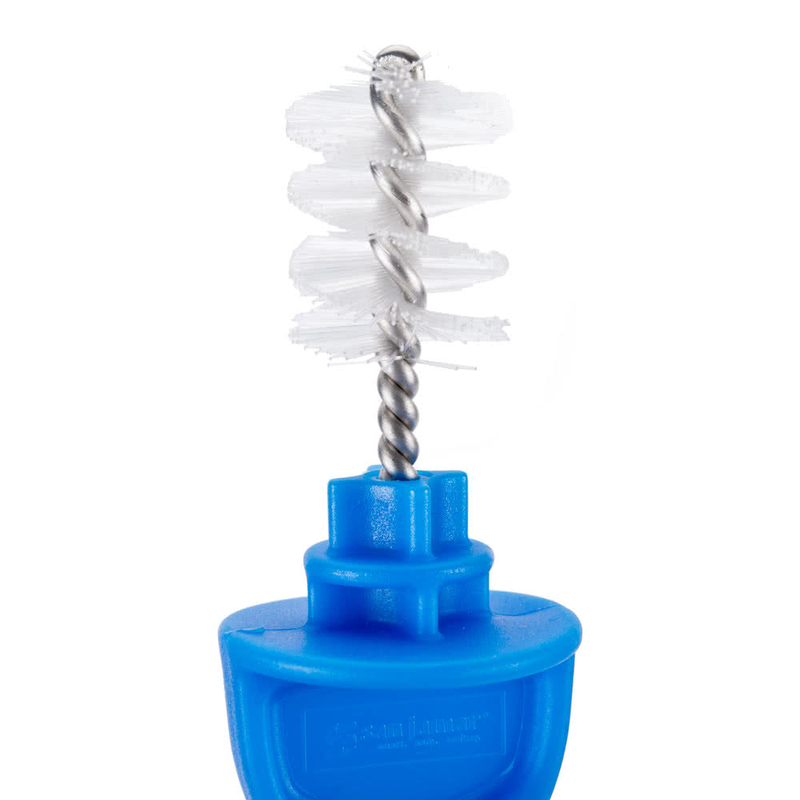 �	Innovative 2-1/2" design fits a wide variety of beer faucets and is longer and more effective than the Kleen Plug brush. �	Keeps fruit flies, dust and airborne contaminates out of the tap. �	The brush cleans the beer faucets by removing yeast and sediment for a fresher, better-tasting draft beer. �	Easy to clean. Simply soak in a sanitizing solution when not in use and wash & rinse before inserting back into your beer tap. �	Your bartenders and customers will definitely appreciate this product.